The Wonder Cave is situated in the valley known as the Cradle of humankind world heritage site, amidst famous palaeontological sites containing the oldest relics of mankind. The Wondercaves are surrounded by plenty wildlife and animals placed in a secret part of the border of the Lion and Rhino park. 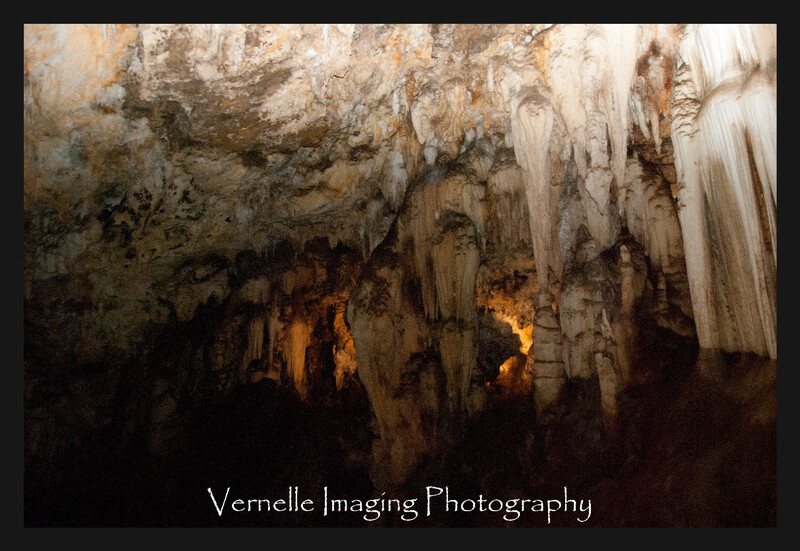 Having been to Sodwala caves in Mpumalanga I could not wait to see the Wondercave. These caves are known for the mining of Limetone which forms from stalicties and stalicmites. 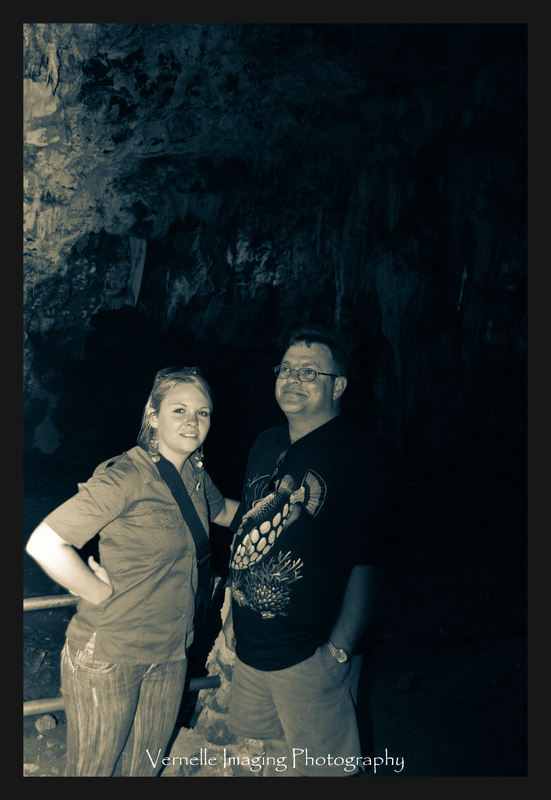 The Wondercave is the 3rd largest chamber in South Africa. The cave is a is a single chamber that is entered by an elevator and eighty 45 degree angle stairs. Inside this cave is amazing formations that rise to about 15 meters, there are about 14 stalagmites and stalactites, 85% of the formations are still growing. an. A special formation known as “The praying Mary” is pretty spectacular. The Wondercave was only discovered in the 19th century by Italian limestone miners, who excavated the limestone to make cement by using dynamite. The oven which was used to form the limestone into shape is also at the cave. It is told that sometime during the Second Boer war that the Italians left the cave. So the mine was not discovered again until 1991 where it was opened to the public. It was an experience I would never forget. The temperature inside these caves are 16 degrees celsius come rain, hail, snow, winter or summer. Amazing! Walking down into the earth makes one appreciate so much more beauty of this creation our Lord has made. The tour takes about an hour to do where you have a guided tour, climbing another 80 stair at forty degree angles appeared to be pretty tiring, but oh so well worth it! I will be visiting the Sterkfontein caves for my Birthday this coming weekend! I will surely post another article in my part series on the Cradle of Humankind project. Stay tuned for more pictures of the wildlife at the Rhino and Lion Park. Posted in Uncategorized and tagged 19th century, Cradle of Humankind, formations, limestone, Lion an Rhino Park, mankind, palaeontological, Sodwala caves, South Africa, stalactite, stalagmite, Sterkfontein caves, the praying mary, wildlife, Wondercave, World Heritage Site. Bookmark the permalink.